Zoos do a lot of important work to improve animal well-being. Zoos provide a great platform for conducting important research and observations which are beneficial to both humans and animals. Zoos these days are designed to nurture the animals in surroundings that provide almost natural environments. Often these animals would otherwise become extinct, or suffer habitat destruction, without medical and nutritional assistance. Today's zoos do more to help animals than hurt them. Rather than anthropomorphize animals, assuming they feel about freedom as we do, we need to recognize that a good zoo home can keep an animal content as well as healthy. Zoos feed the animals and protect them from predators that want to harm them. High quality zoos do a lot in order to insure that animals in their possession are well cared for. Zoo environments do not have predators, have reliable food and water, and have access to extremely sophisticated medical aid. Many species of animals live much longer in zoo care than they would in the wild. Zoos and their organized contributors have significantly and uniquely advanced zoological knowledge and animal welfare. Even if zoos ultimately improve animal well-being on the whole, this does not necessarily imply that they are ethical. We would not condone medical research facilities that experimented on children, even if ultimately the medicines produced improved human well-being. Animals are under stressful conditions while being held captive in a reduced environment that exposes them to human annoying sounds and behaviors towards them. 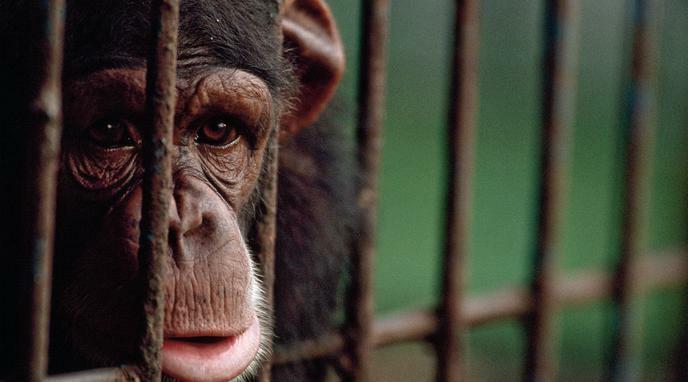 Zoos, as a whole, cannot recreate most animals' natural environments, climate, or scope of living space. Their well-being would be better left in their natural habitat. This improvement to animal wellbeing could be replicated by using designs that aren't as restrictive as zoos such as safari parks in the animals' natural habitat. animal welfare has been conducted on farm animals. five freedom principles adopted by Zoos in 1990, do not follows the increase of scientific understanding around animal welfare, being inherently obscure, and therefore lacks utility.